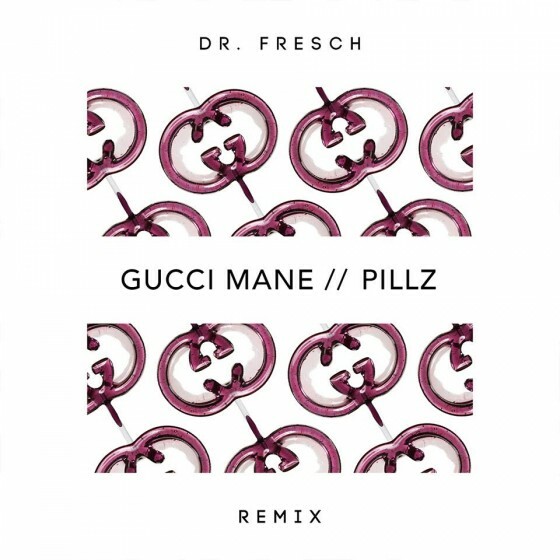 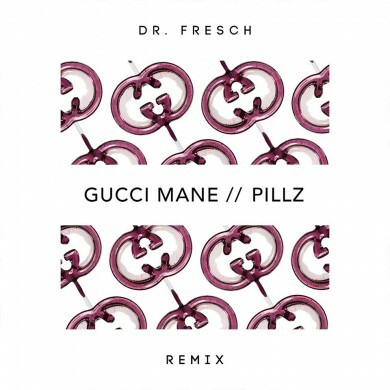 Dr. Fresch continues to showcase his forward-thinking house music brand self-described as ‘Future Ghetto’ with a remix of Gucci Mane’s Pillz. This track perfectly intertwines Ghetto House music with some elements of Trap percussion; fitting of something I would hear at a Dirty Bird BBQ! 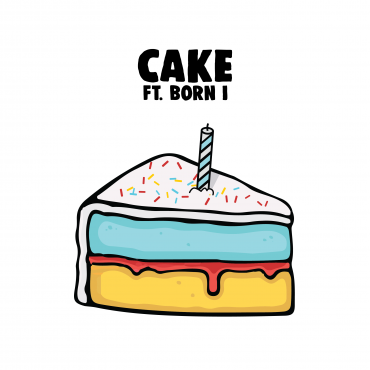 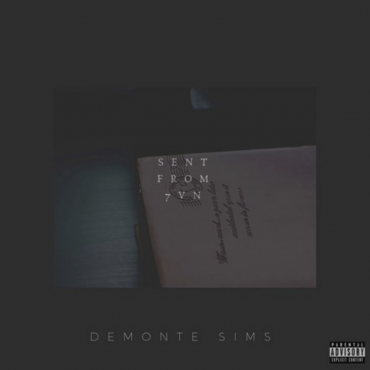 Don’t sleep on this one.